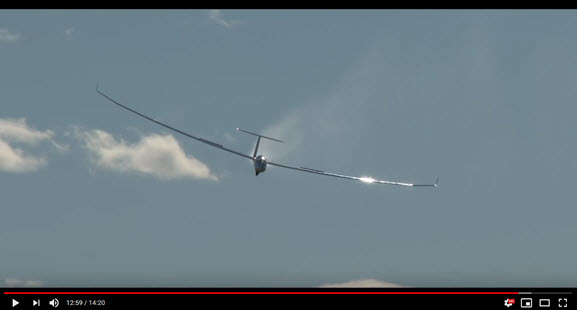 A beautiful day at Långtora in Sweden filming Swedish gliders Championship 2018. Movie made by Jesper Rådegård, who wanted a slow tempo in this film. Dieser Beitrag wurde am 26. Dezember 2018 von admin in Segelflug-News veröffentlicht. 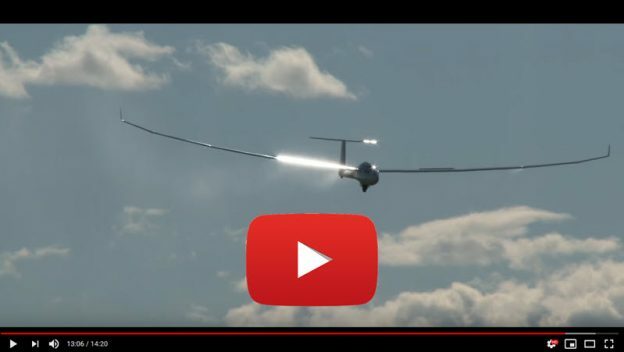 Schlagworte: film, soaring, Swedish glider championships.